The VirtNet has it all! Everything a person could want to do can be done within the Virtnet - without real physical consequences. The higher quality your NerveBox (or coffin), the more sensation you feel while in the VirtNet - the good and the bad. Die in the VirtNet and just wake up in your coffin - after experiencing your death. Michael is a good gamer, significantly better than good actually. As a gamer, all Michael wants to do is gain experience points and level up to Lifeblood Deep, the ultimate game in the VirtNet. The VirtNet Security (VNS) has a different plan for him, they want Michael and his friends to help the VNS bring down the criminal mastermind Kaine. If they succeed, they will be set for life! And really, what do they have to lose - it's in the VirtNet. It's all just a game right? 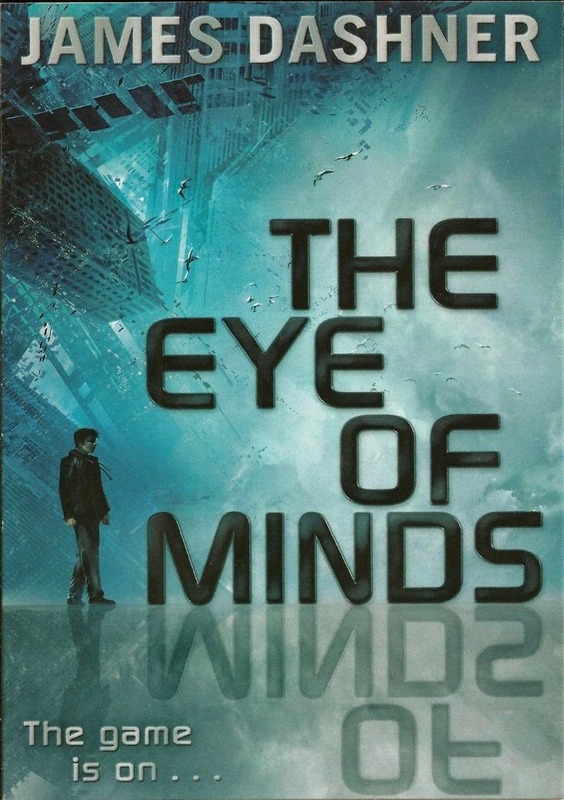 Dashner moves this story along at a fast clip and keeps the reader guessing where he is headed. Readers that enjoyed the Maze Runner series will like this one too.